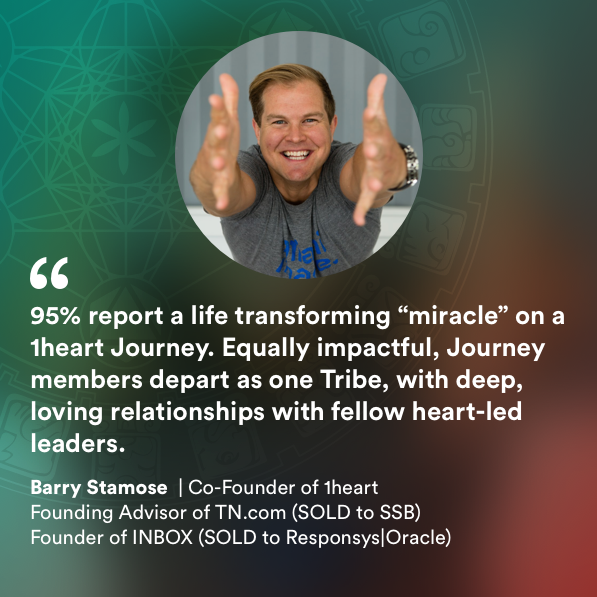 A call to all change makers, heart-led leaders and amazing humans! 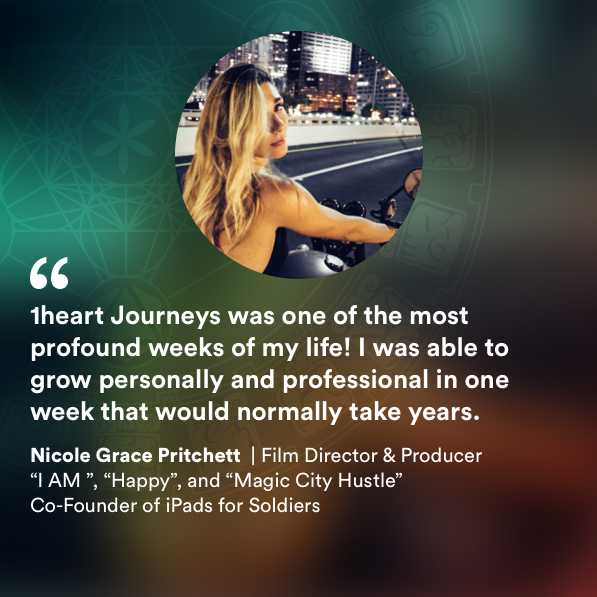 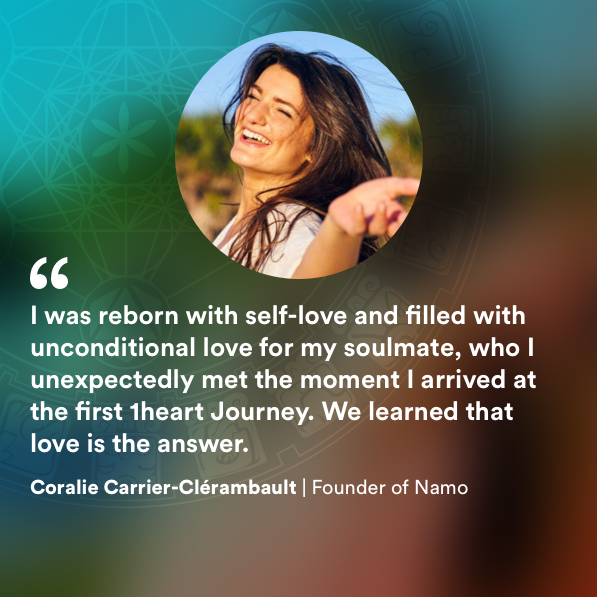 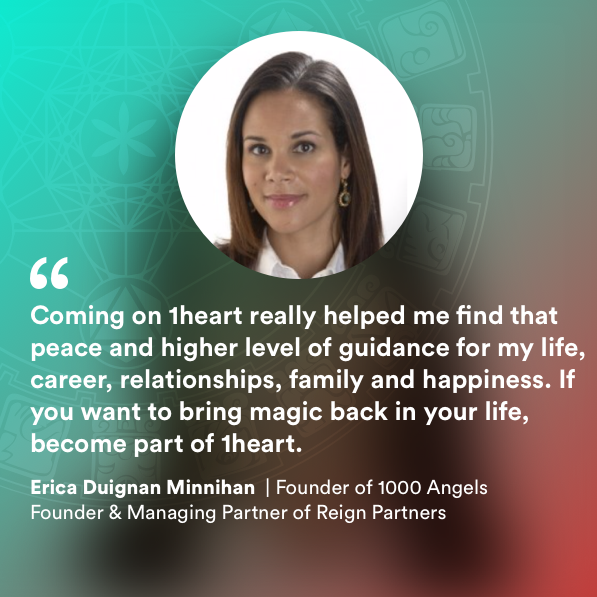 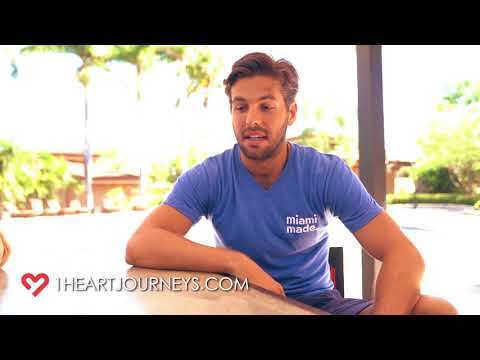 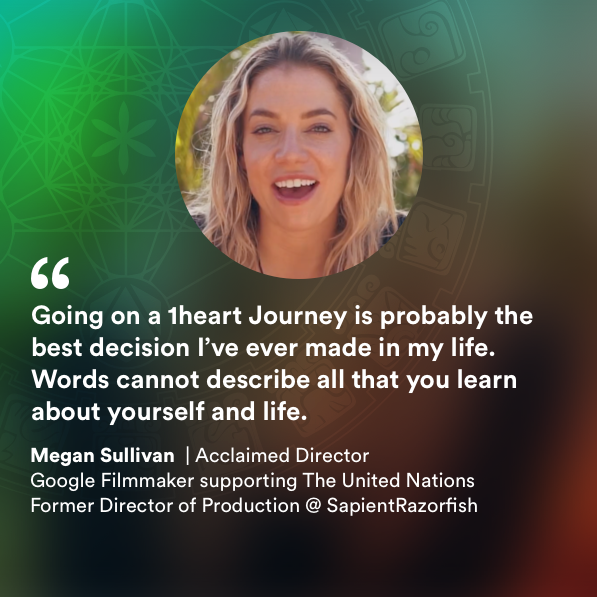 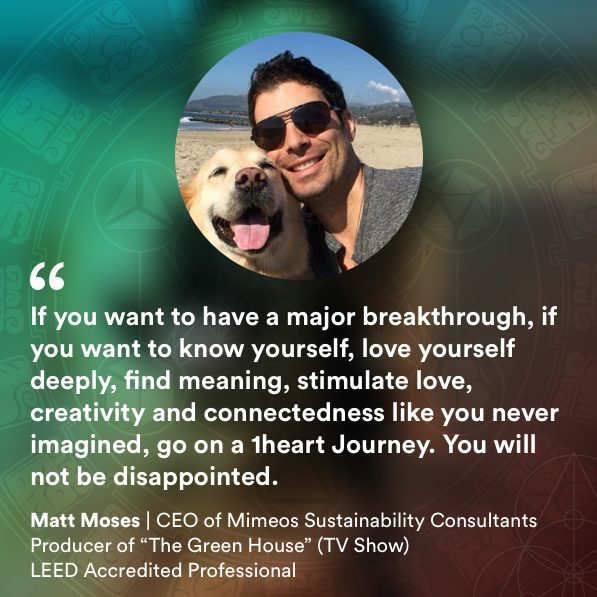 1heart Journeys include a week of intense personal growth and exploration to deeply explore your purpose and optimize your personal life fulfillment. 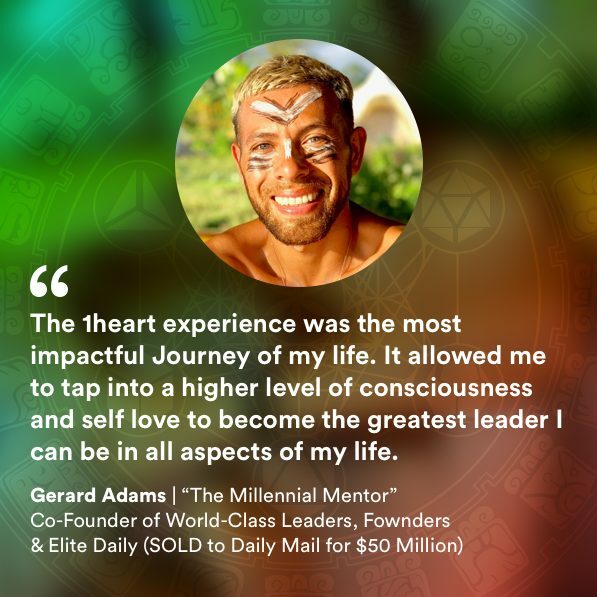 Each Journey is designed to accelerate and achieve maximum transformation personally and professionally with a loving tribe. 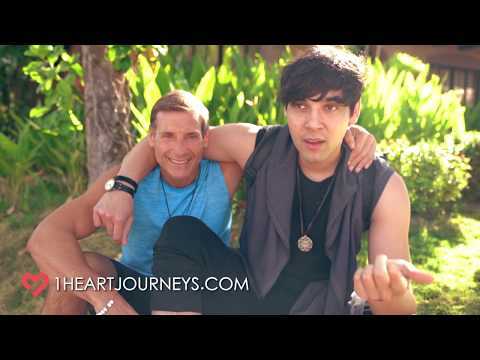 Watch this 4-minute video to preview the magic! 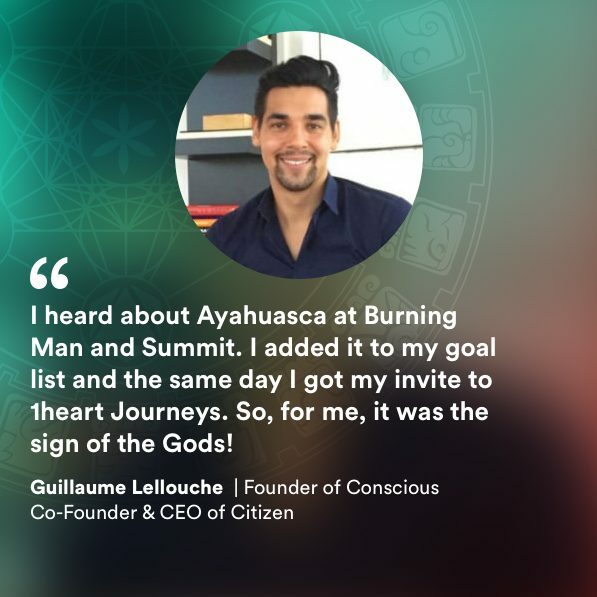 UPCOMING SPRING JOURNEY IS SOLD OUT! 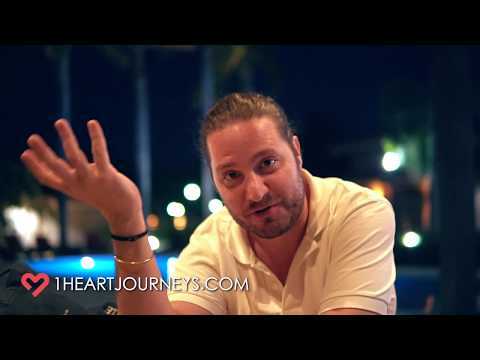 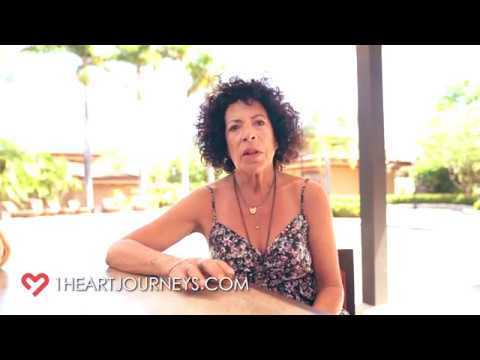 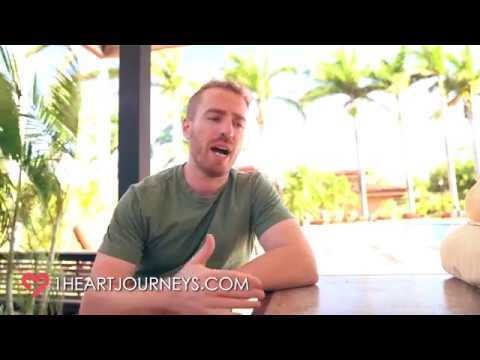 The 1heart Journey (Spring), April 12th – 19th in Perez Zeledón, Costa Rica is SOLD OUT. 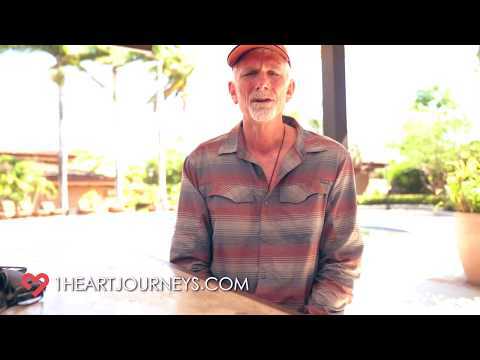 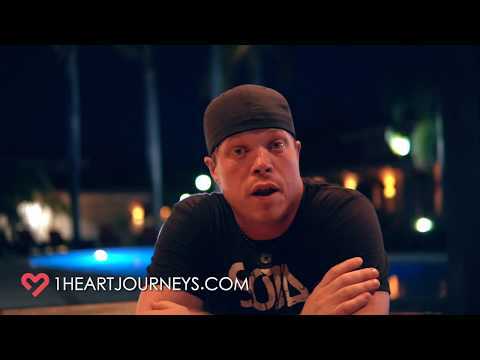 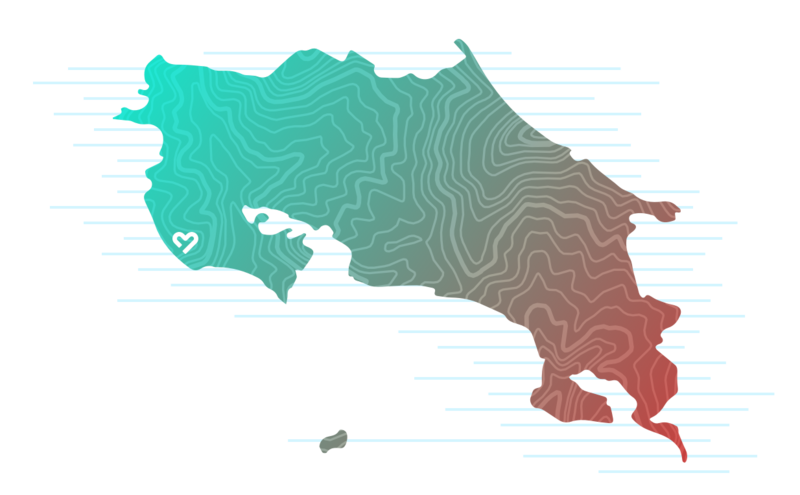 Apply online to be chosen for our next 1heart Journey (Summer) in Nosara, Costa Rica! 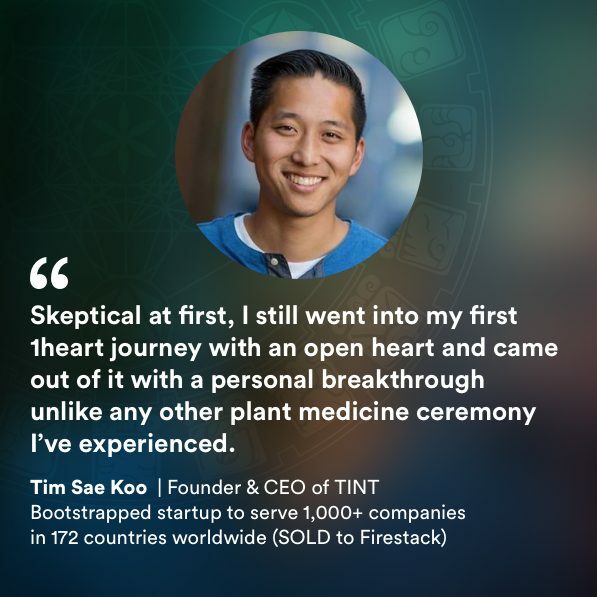 Join a curated group of 33 amazing founders and change agents. 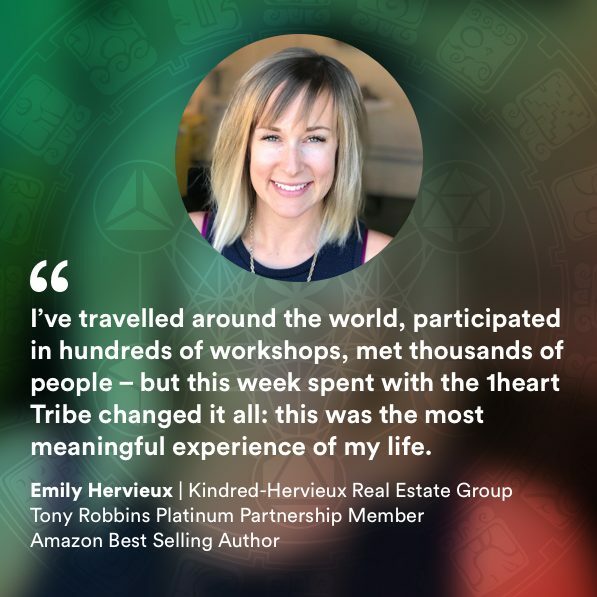 We will experience a 1-week human accelerator that integrates ancient and modern modalities led by leading practitioners to create powerful results across all areas of your life. 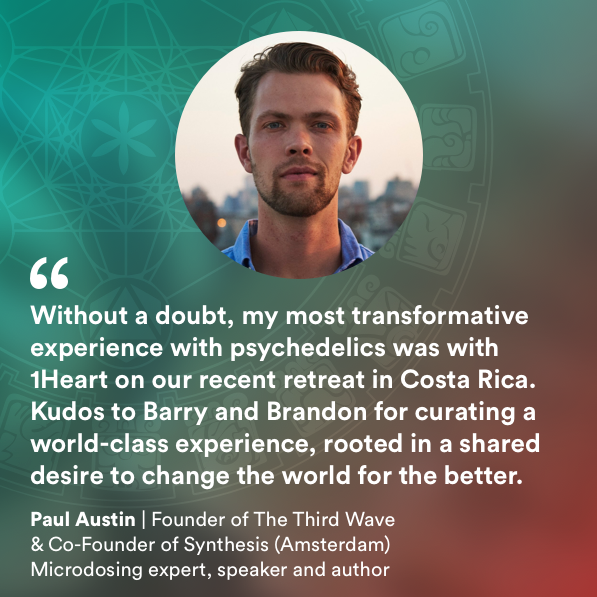 By combining sacred ayahuasca plant medicine ceremonies, sound healing, breath work, daily yoga, surfing, nurishing food and connecting with the elements of nature (wind, water, earth, fire), we will raise each others vibrational energy and frequency to its highest potential for divine self-love and tribal co-elevation to solve planetary problems. 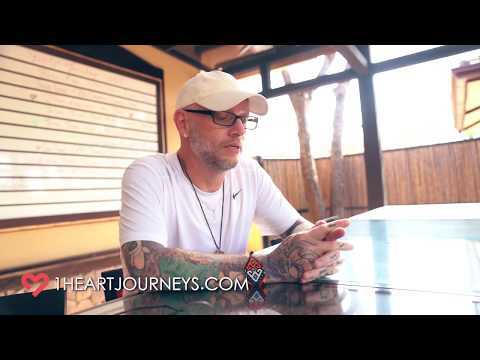 We invite YOU to Journey Beyond this Summer and authentically experience one of the most transformational weeks of your life. 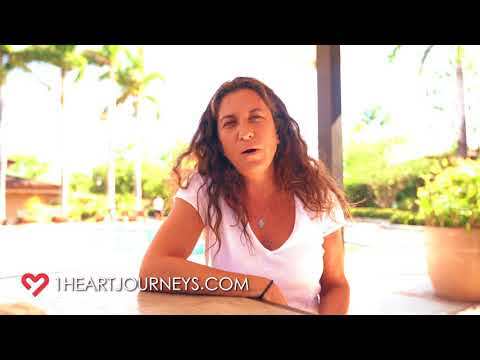 Journey Beyond by 1heart | Transformational Retreats for Heart-Led Leaders from 1heart on Vimeo. 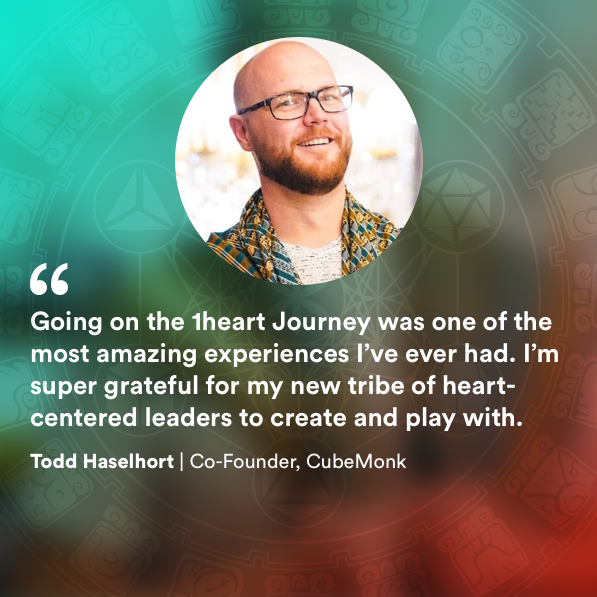 1heart Journeys are built to create powerful, profound growth experiences in beautiful, retreat environments amongst an inspiring group of your peers. 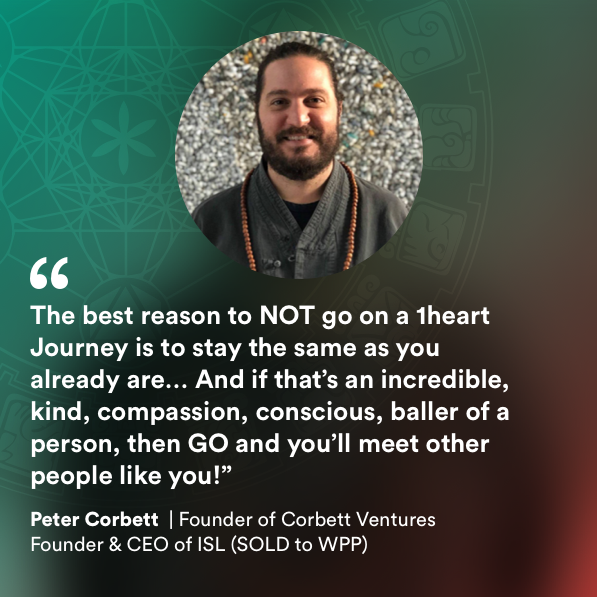  Our Journeys integrate the most effective ancient wisdom with modern research into fully immersive travel experiences. 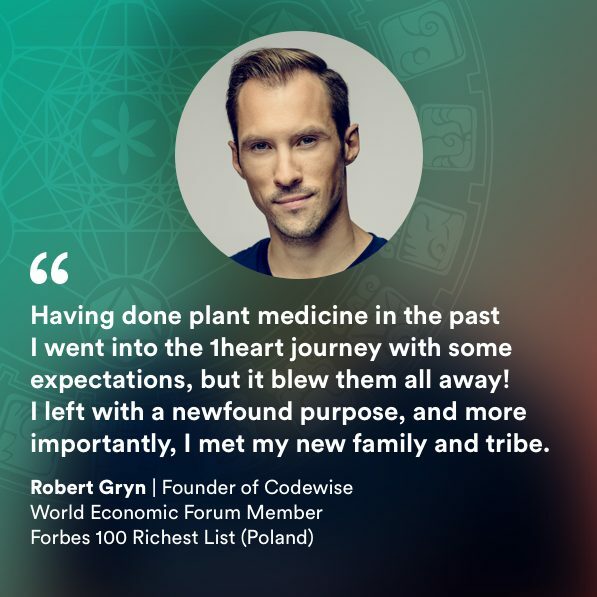 We curate leading practitioners across modalities proven to deliver powerful results including plant medicine, biohacking, breathwork, meditation and yoga. 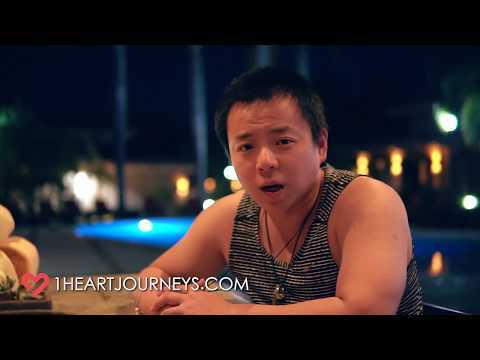 The result is one week of non-stop mind, body and spirit growth. 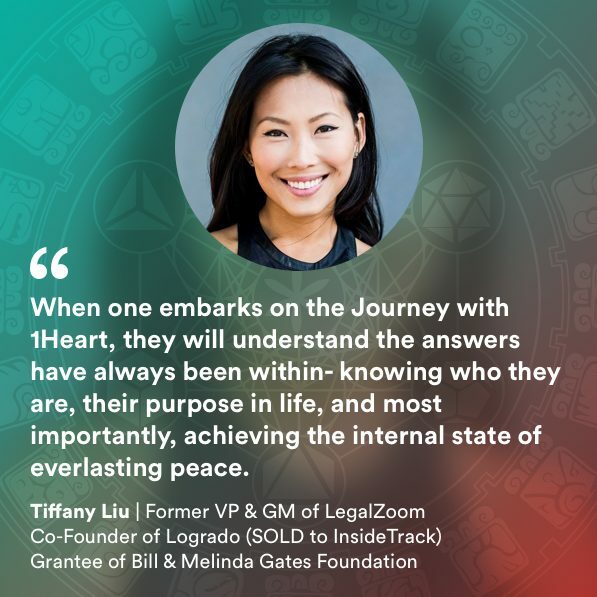 Each journey has a curated group of leaders who together will go on a journey to deeply explore your individual and our collective purpose. 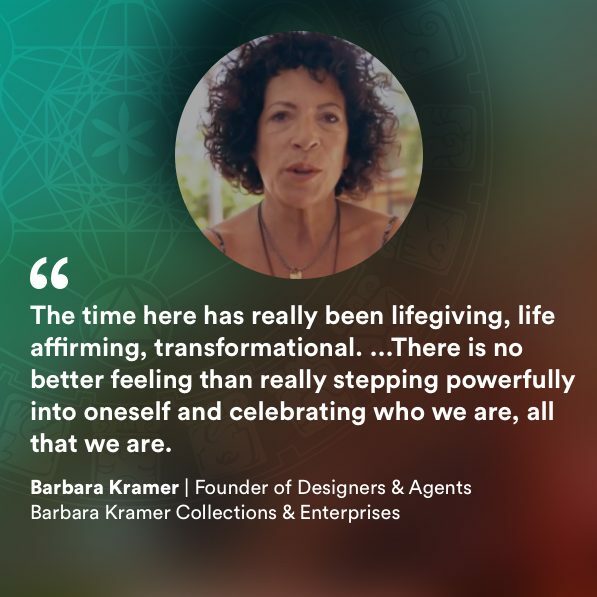 Every participant will be positively transformed. 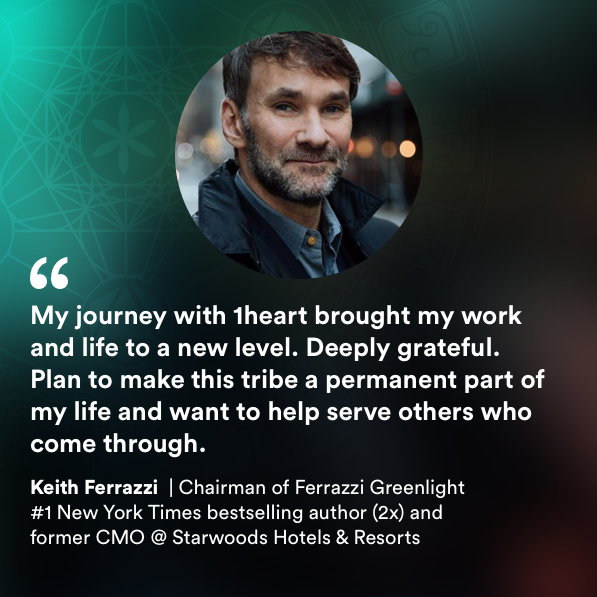 The lives you live, companies you build and examples you set will transform the world.